Here’s a resource that will help build class community while you get to know your students better AND do some informal assessment of their abilities in data collection. 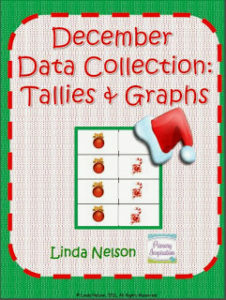 This set of nine tallying and graphing experiences are perfect to use at calendar time early in the year, or to focus your students at the beginning of your math time. 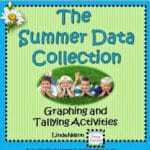 There’s also a cover included, just in case you might like to bind your completed graphs into a class book for your library!